Fardeen Khan then. 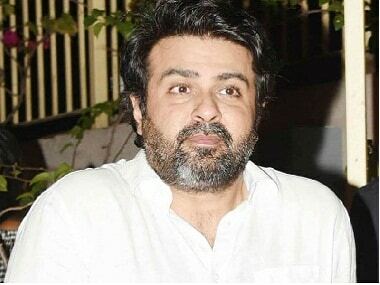 Harman Baweja now. We need to stop body-shaming actors (or anyone for that matter). 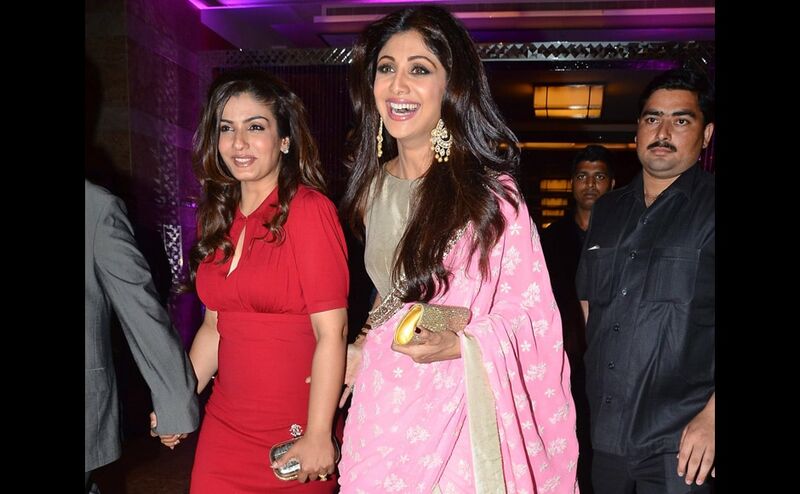 Raveena Tandon and Shilpa Shetty were spotted together, walking hand-in-hand at a jewellery launch event recently. Here are the images. Bollywood actor Harman Baweja who is dating fellow star Bipasha Basu chose to keep mum on their engagement and wedding plans. Harman Baweja and Bipasha Basu were spotted on a double date with Shilpa Shetty and her husband Raj Kundra. Here are the images. Harman made his acting debut in 2008 with "Love Story 2050". Later, he was seen in the films "Victory", "What's Your Raashee?" and recently in "Gori Tere Pyaar Mein", where he did a cameo. ollywood actress Bipasha Basu has opened up about her relationship status with actor Harman Baweja, and says they "are a couple". Bollywood actress Bipasha Basu today evaded a query on her relationship with actor Harman Baweja. Harman had earlier admitted he was dating the dusky beauty.